We're here to help you focus on what is important in your business. 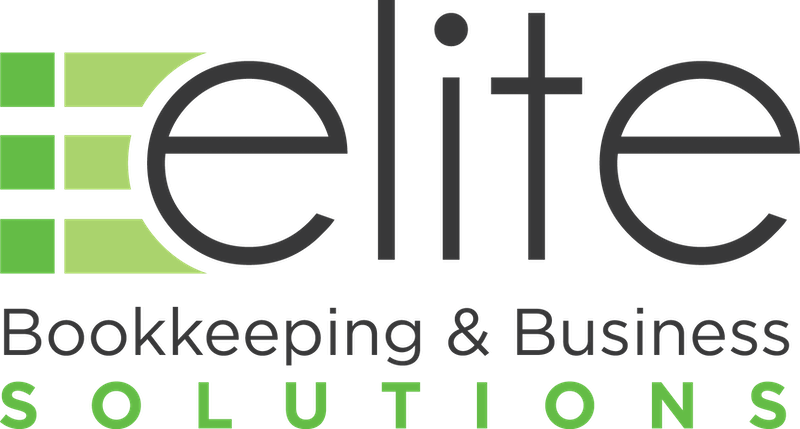 Elite Bookkeeping was established in 2001 and with a large variety of clients we provide bookkeeping services to businesses in the Sale, Traralgon and surrounding areas. Everyone of our clients has different requirements. We can do as little or as much as you need. Our aim is to assist you and get the balance right. Elite Bookkeeping have been nothing but professional, trustworthy, knowledgeable and well worth the money. I no longer stress about the bookkeeping side of my business, its not only a load off my mind but it helped my cash flow. What can I say, my story is not unique, time poor and overcommitted. My secret weapon is Elite Bookkeeping. I have compete and total faith in their ability to produce the best results with the least amount of fuss, just what I need. Who doesn’t like some time off! As we approach Easter we are receiving a lot of calls around which days are declared Public Holidays. A common question we get is what the rules around Public Holidays are. This can lead to a lot of confusion. Basically, there are two scenarios, did the employee work? Our heads swim with passwords. Some want capitals, some want numbers, some want characters, some want to be changed every month. Apart from having to remember all those passwords, they are generally not a great concern. That is until you have been hacked. . 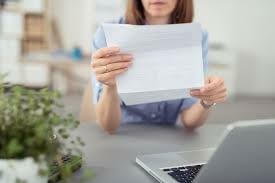 Within the first 12 months of employing a casual staff member, an employer must now provide them with a written copy of the casual conversion clause within their award.